Joan F. Laak, age 82, of Winona, passed away on Monday, April 15, 2019, at St. Anne Extended Healthcare. 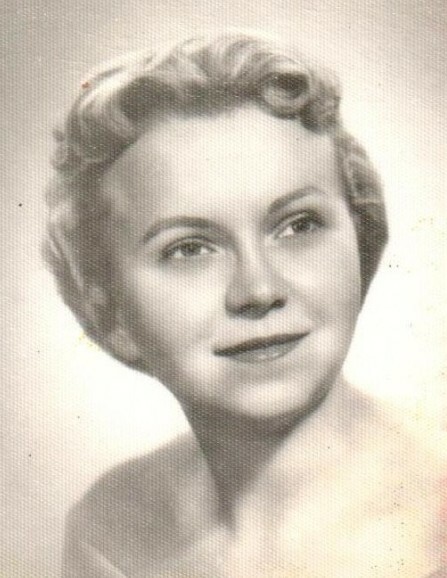 She was born on January 26, 1937, in Winona, to Paul and Margaret (Jadwinski) Herrick, and married Virgil Laak on June 10, 1961, at St. Stanislaus Kostka Church in Winona. Joan will be remembered as a dedicated homemaker, who enjoyed reading, painting, gardening, and cooking. She was a member of the Basilica of St. Stanislaus Kostka. Joan is survived by her children: Paula (Keith) Kulas, and Jeff Laak; grandchildren: Lee (Bria) Kulas, and Ryan Kulas; great-grandson, Nolan Kulas; brother: Robert (Marlene) Herrick; sister: Judy McMahon; niece and goddaughter, Kristen Herrick; and a nephew, Kevin Herrick. She was preceded in death by her husband, parents, and a brother-in-law: Richard McMahon. Visitation will be held from 12:30 PM until the Mass of Christian Burial at 1:30 PM on Tuesday, April 23, 2019, in the Chapel of Our Lady at St. Anne Extended Healthcare. The Reverend Robert P. Stamschror will officiate. Joan will be laid to rest at St. Mary’s Cemetery in a family ceremony later this spring. Online condolences or memories may be left for Joan’s family at www.watkowski-mulyck.com.